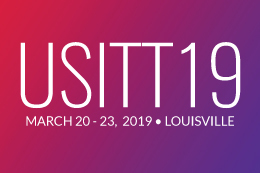 Funding for stage rigging inspections and safety training has been approved for eight additional schools as part of USITT’s Rigging Safety Initiative (RSI). Since its start in 2011, RSI has approved applications from more than 120 schools across 25 states. Schools can apply for the free inspections twice a year, in spring and fall. The deadline to apply for the fall cycle is Nov. 15, 2018. Apply here! 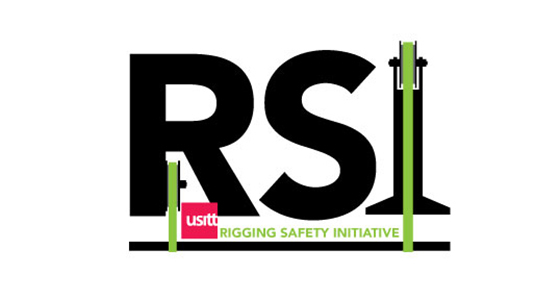 Thank you to our Rigging Safety Initiative Sponsors: H&H Specialties, ETC, and JR Clancy.